No expense has been spared in the design and build of this new country house, which also comes with a two-bedroom cottage. 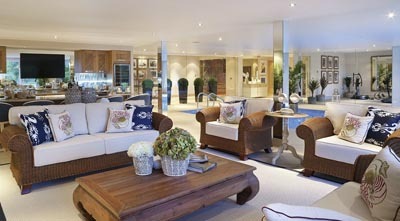 The developers have aimed to create an all-singing, all-dancing, technically enabled contemporary home within the pared-down style of a Georgian manor house. The house, originally part of Glastonbury Abbey, is listed Grade II and is also a dedicated Scheduled Monument. 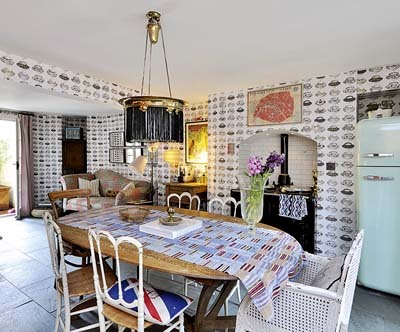 It has an impressive eat-in family kitchen with an Aga and, last year, a bright, light-filled orangery was added, which has double doors opening directly out onto the garden. Pevsner described Wickham House as ‘the focal point of the [village] square itself’. 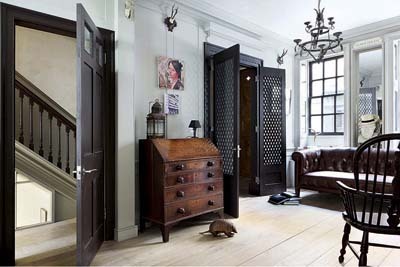 It has a grand entrance hallway, from which the central staircase rises to the first-floor landing. The back of the house overlooks the gardens, which lead down to the River Meon. A beautifully restored and cleverly redesigned former Huguenot weaver’s house, 24, Princelet Street was transformed two years ago from its previous incarnation as commercial premises. 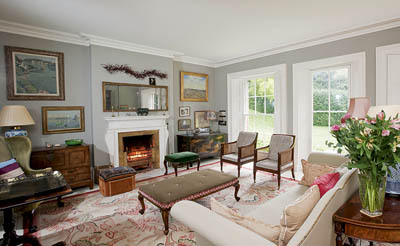 The work has successfully recaptured the period elegance of the rooms. 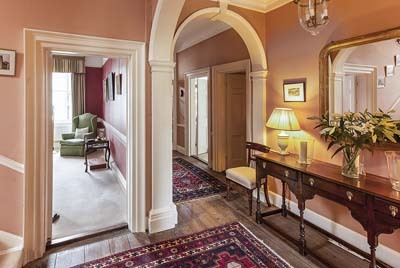 The interior of his Grade II-listed house is classic Georgian, with well-proportioned, light-filled reception rooms that radiate off a wide, central reception hall. The kitchen has a pretty, scrubbed-wood floor, and the bedrooms are all painted or papered in pastel shades and country scenes. 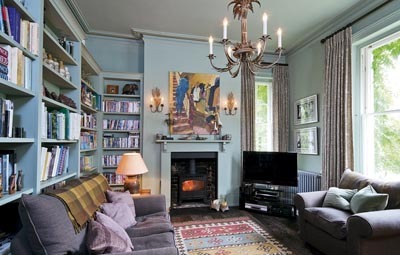 The current owners of this Georgian Grade II-listed house have undertaken a careful project of refurbishment. A separate coach house has planning consent for conversion to ancillary accommodation, and the gardens are mostly south- and west-facing. This attractive Queen Anne manor house is filled with period features, including panelled formal reception rooms, a wide oak staircase, window shutters, a few beams and open fireplaces. Planning consent has been granted to convert the barn into a four-bedroom cottage. The Gables forms the major part of Beckford Hall, which was converted into four properties back in the 1970s. 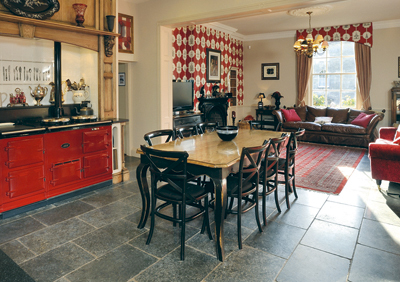 Arranged over four floors, the rooms are all handsomely decorated, and include a minstrel’s gallery that boasts a striking glass roof-a contrast with the warm informality of the family kitchen/breakfast room. 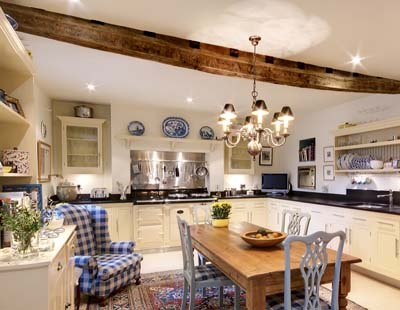 The rooms in this handsome Grade II-listed cottage are light and neutral, with traditional finishes in the bathrooms and characterful exposed beams. 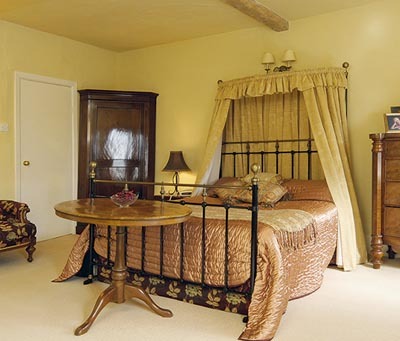 One of the bedrooms has a corner fireplace and window seat and two have en-suite bathrooms. 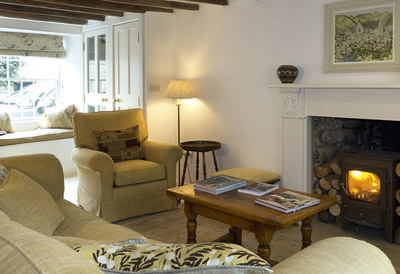 The cottage is within walking distance of the shops of this popular Cotswold town. With its city-centre location, walled garden and elegant interiors, The Beeches is one of the finest houses in Winchester. It’s currently the home of Robin Hutson, one of the founders of the Hotel du Vin, and his wife, Judy, who has been responsible for the interiors of all the hotels and the pretty finish of this property. Located on one of the nicest streets of this up-and-coming area of south-east London, this house has been the subject of a major restoration project. The kitchen/breakfast room occupies almost the entire lower-ground floor, and opens out onto a patio that leads up to the garden. Many of this house’s original Victorian features, including French-oak parquet flooring, remain. The kitchen was designed by Boffi and opens out into a bright breakfast/garden room, where there’s a woodland area providing a spectacular backdrop of bluebells in the spring. This Queen Anne-style country house was built a little more than 10 years ago. 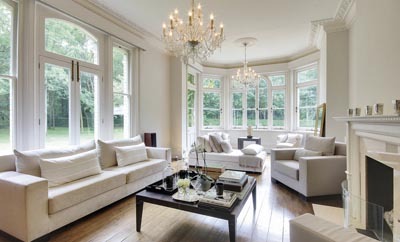 The principal rooms have good proportions and tall sash windows to let in plenty of light. 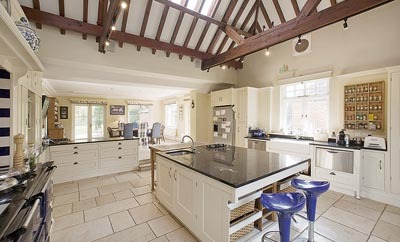 A farmhouse kitchen comes with a four-oven Aga, and outside are loose boxes and a manège.